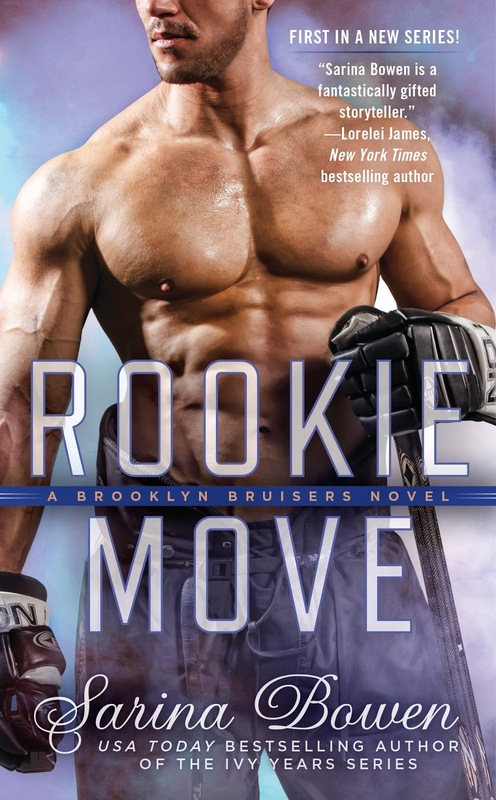 Cover reveal of Rookie Move. This is the 1st book in a new hockey series by Sarina Bowen. 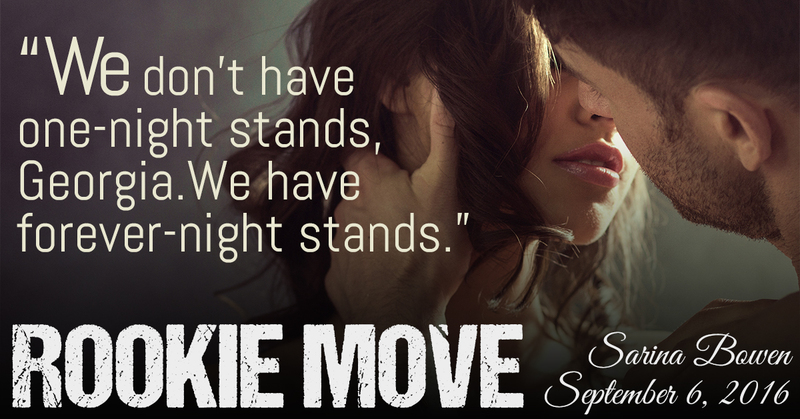 Releases September 6.